Welcome to the world's most comprehensive guide to the actual L.A. locations where La La Land was filmed. 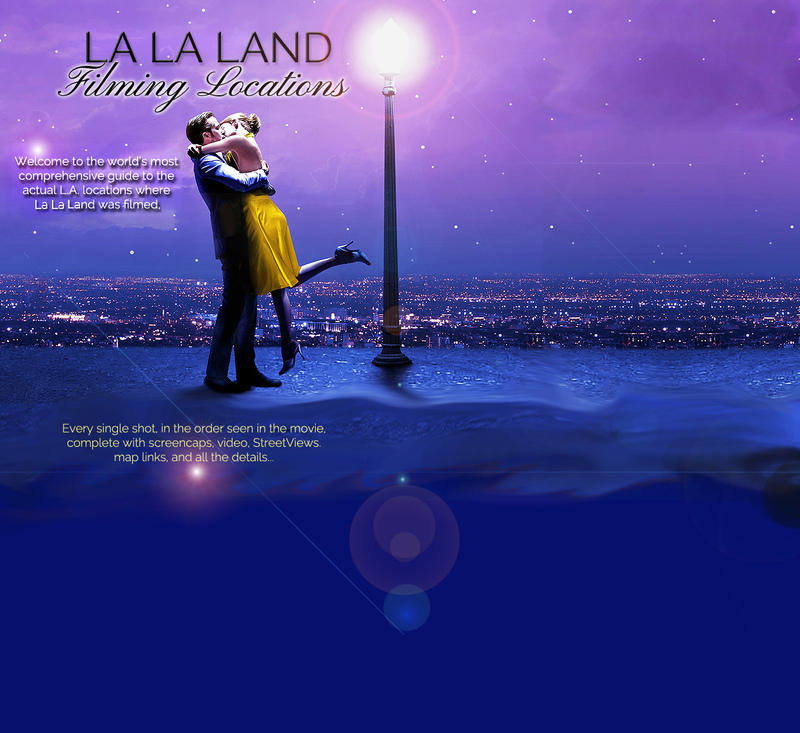 Welcome to the world's most comprehensive guide to the actual L.A. locations where �La La Land� was filmed. Every single shot, in the order seen in the movie, complete with screencaps, video, StreetViews, map links, and all the details.